Proudly serving the West Coast for 0ver 65 years, we are dedicated to providing the highest quality service to our customers. 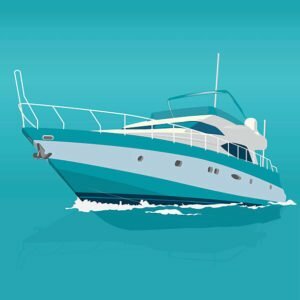 We use and recommend the following service partners for all your boating needs. All related fiberglass repairs, rigging and ship installations. Bottom painting, cleaning and detailing. Vacuflush systems and holding tanks. The store with everything you need to maintain and equip your boat from the smallest fasteners to the largest wine glasses. Sales and service of Mercruiser, Mercury, Mariner, Volvo Penta – Gas, Diesel and IPS. Yanmar Diesel. Also specializing Shaft and Strut service. PYS specializes in marine electrical, electronics and heating systems.